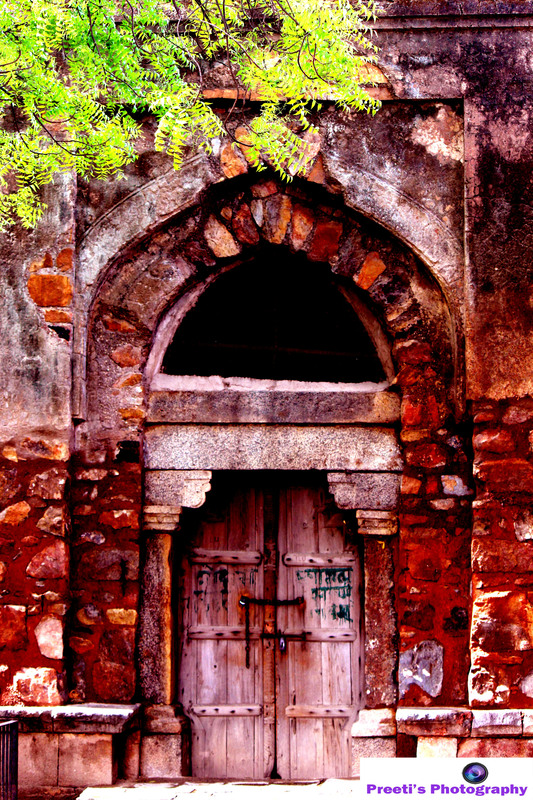 Hauz Khas was first built by Allauddin Khilji (1296–1316). 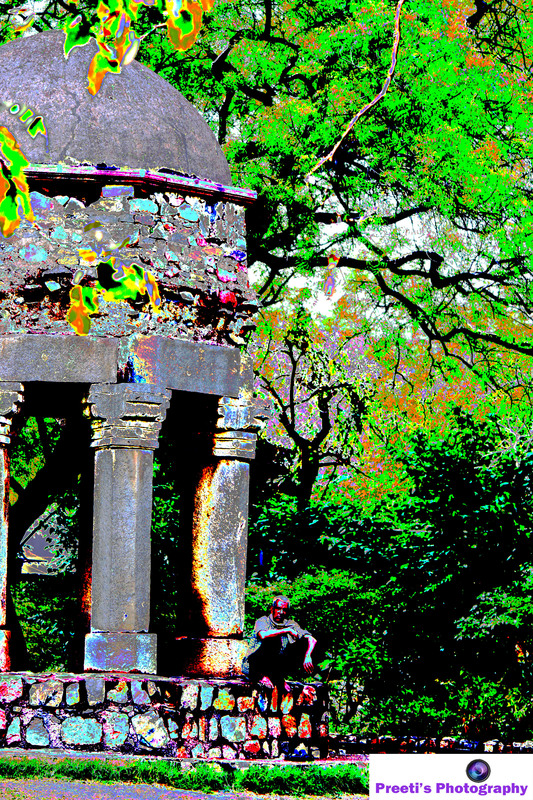 In Urdu language, ‘Hauz’ means “water tank” (or lake) and ‘Khas’ means “royal”, giving it the meaning – the “Royal tank”. 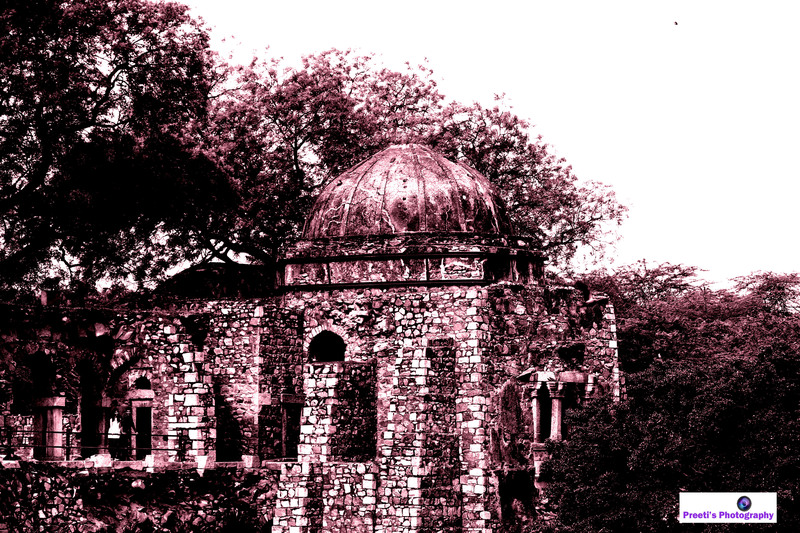 After Khilji’s death the reservoir was filled up with silt which was re-excavated by another Delhi ruler, Firuz Shah Tughlaq, who built a madarsa (Islamic school) and a mosque near the reservoir.